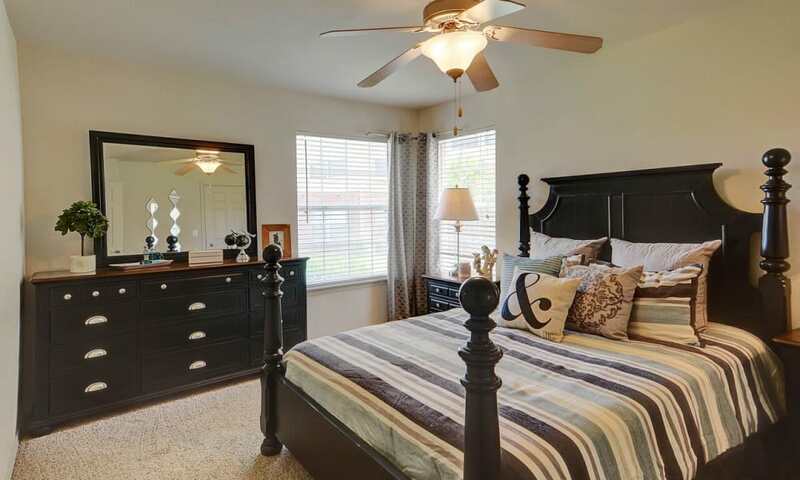 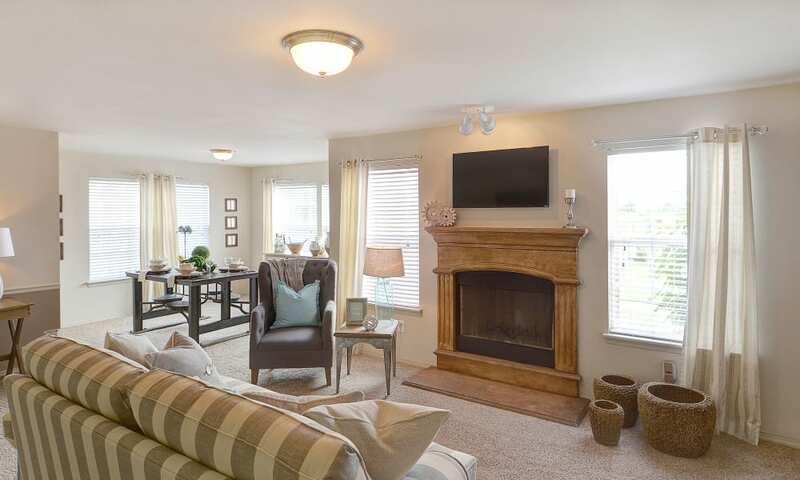 Relax in comfort, tranquility, and style at Colonies at Hillside. 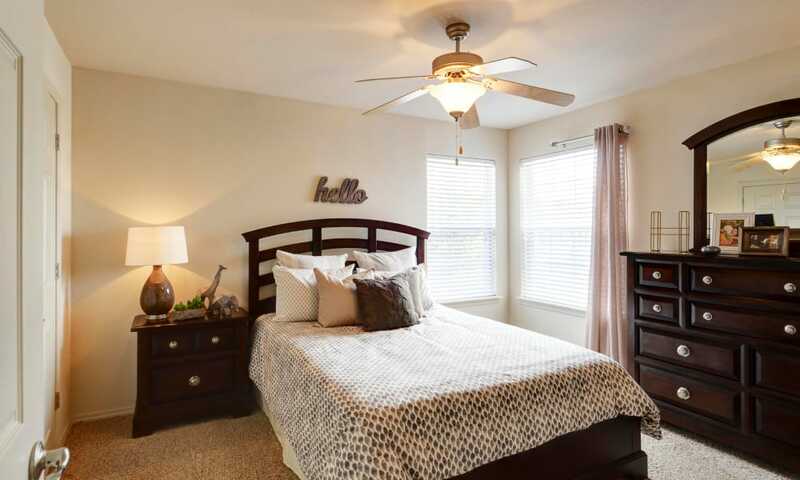 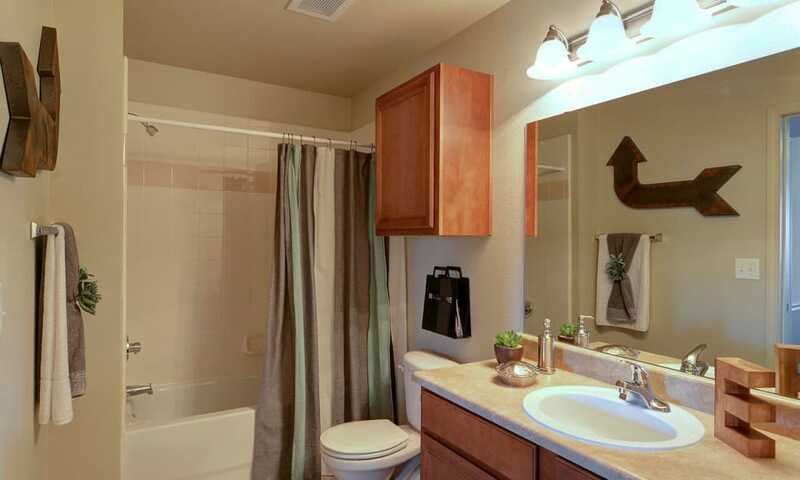 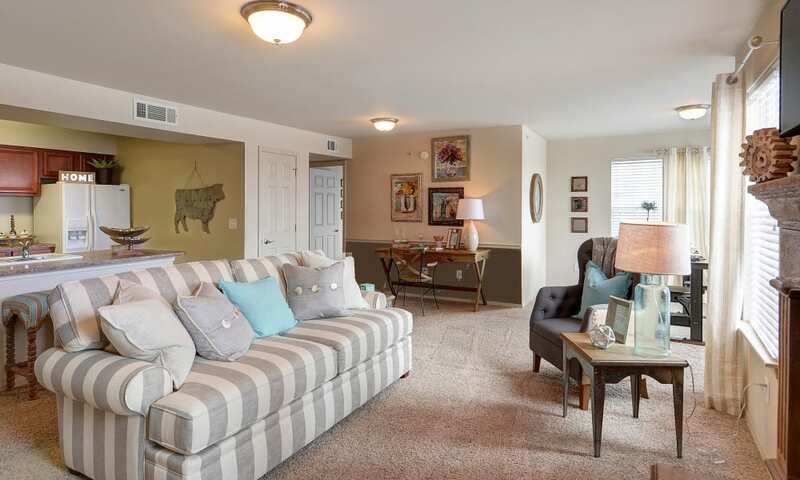 Take a look through our photo gallery and explore our one and two bedroom Southwest Amarillo, TX, apartments and townhomes for rent near West TX A&M University. 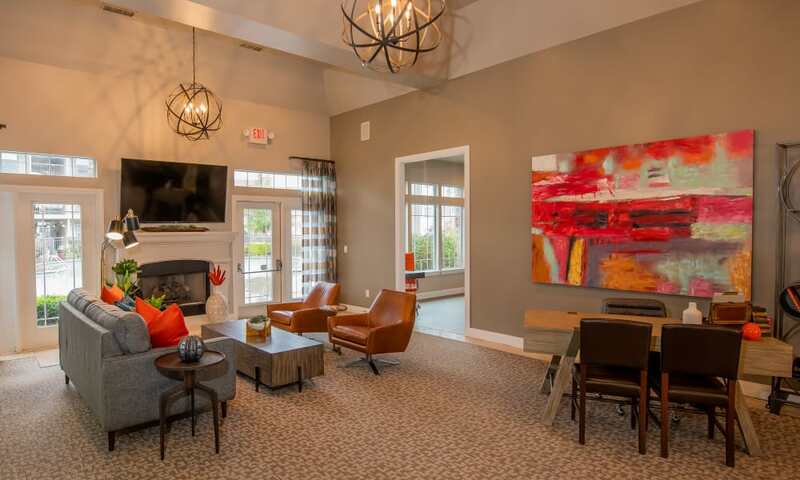 Each apartment home offers a bright and expansive floor plan, complete with large windows and abundant natural sunlight. 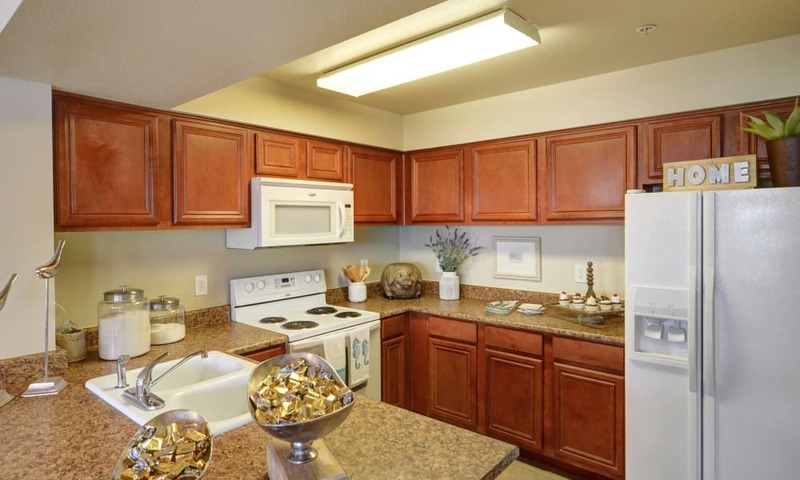 The fully equipped chef’s kitchen is the center of your new home, featuring premium appliances, spacious cabinets, and ample counter space for preparing your favorite meals. 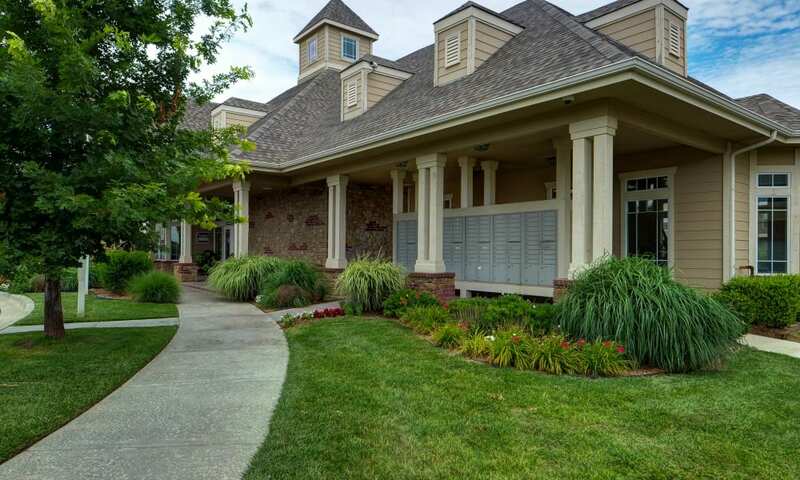 Enjoy your meal at the indoor dining table or savor your dinner alfresco on your tranquil and private balcony or patio. 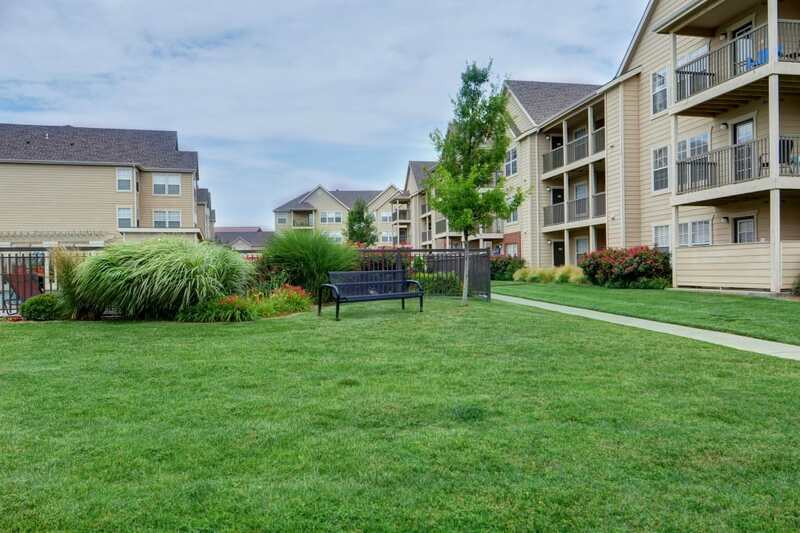 Let the beautifully landscaped grounds at Colonies at Hillside welcome you home. 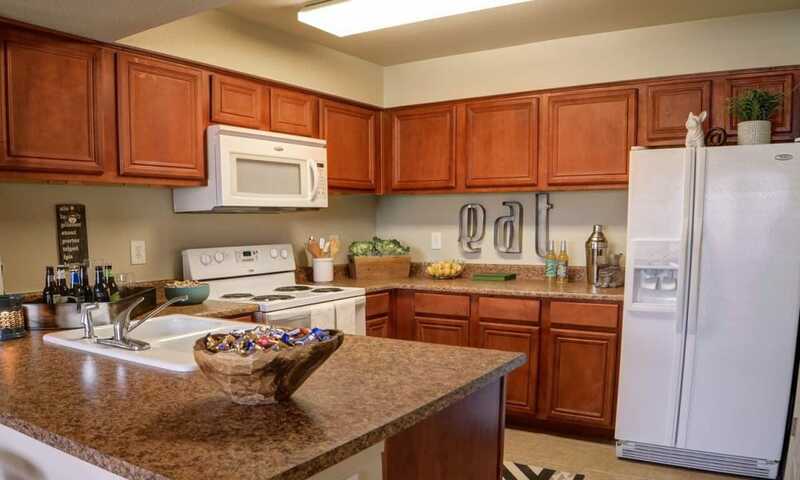 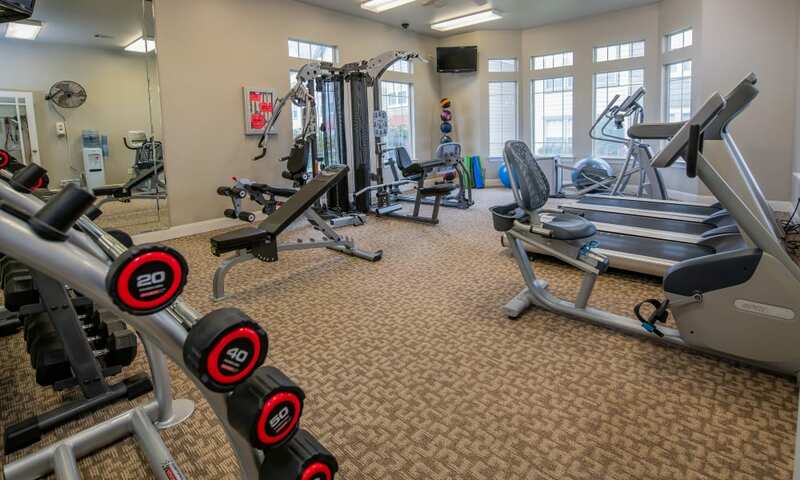 When you live in our apartments for rent in Amarillo, TX, you can reinvigorate your everyday routine. 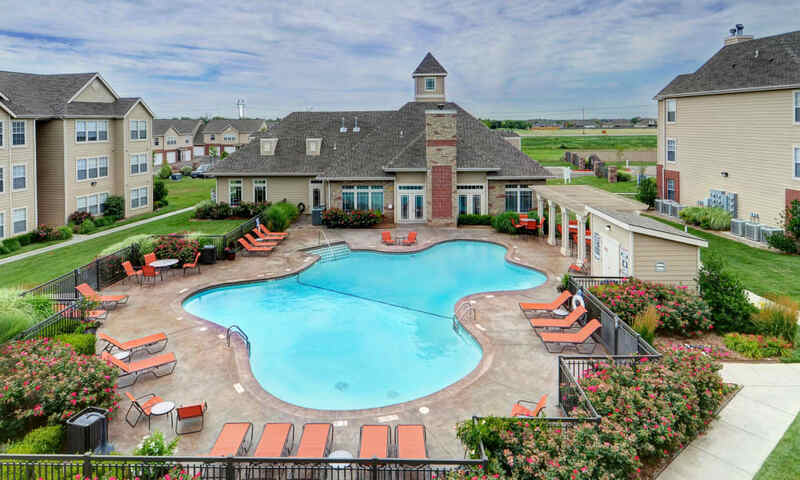 Start your morning with style at the resort-inspired outdoor swimming pool. 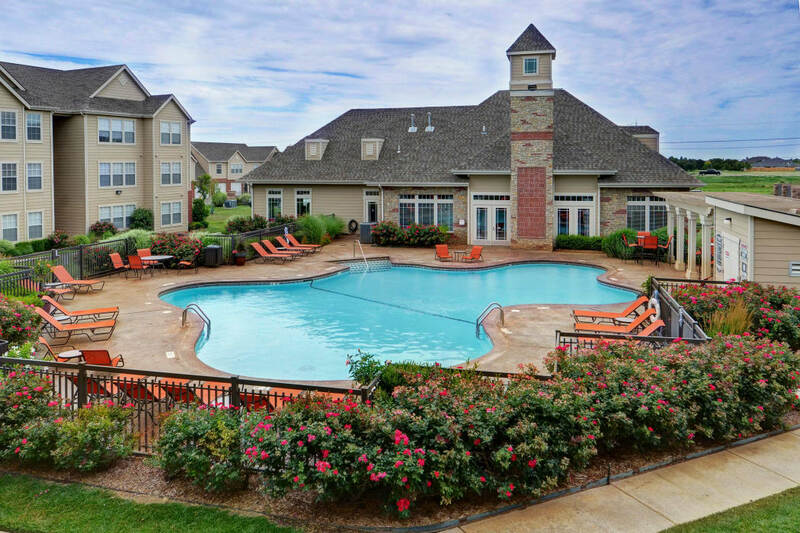 Warm up on the sundeck, and then chill out in the refreshing waters. 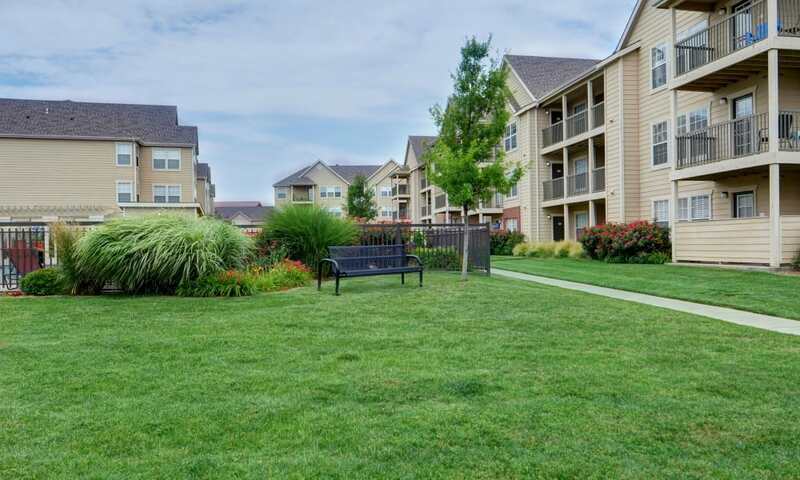 Take advantage of the barbecue area and fire up a grill for a fun, casual outdoor picnic. 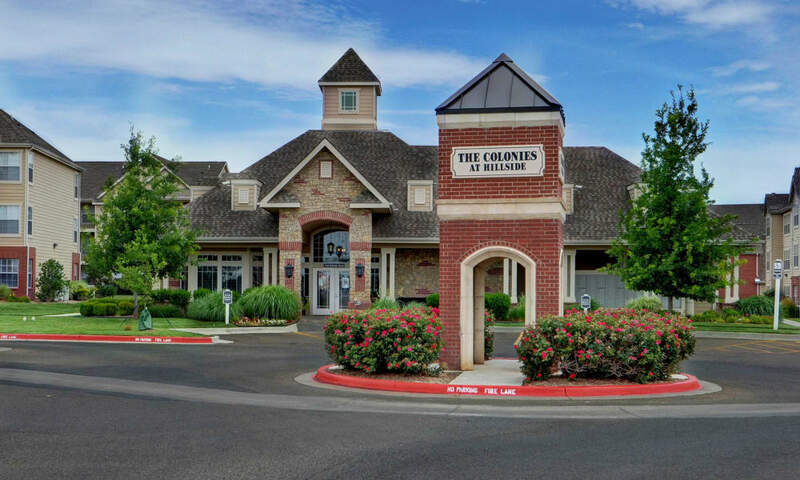 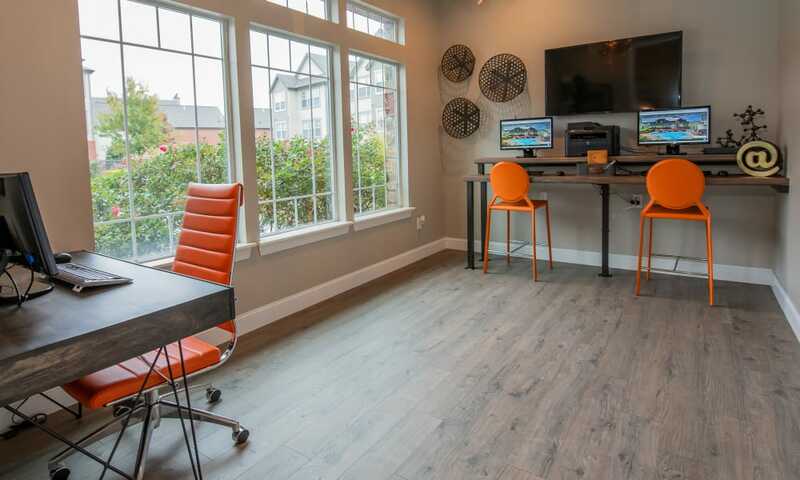 Complete with a professional business center and cyber cafe, our community makes it easy to take care of business and have a good time. 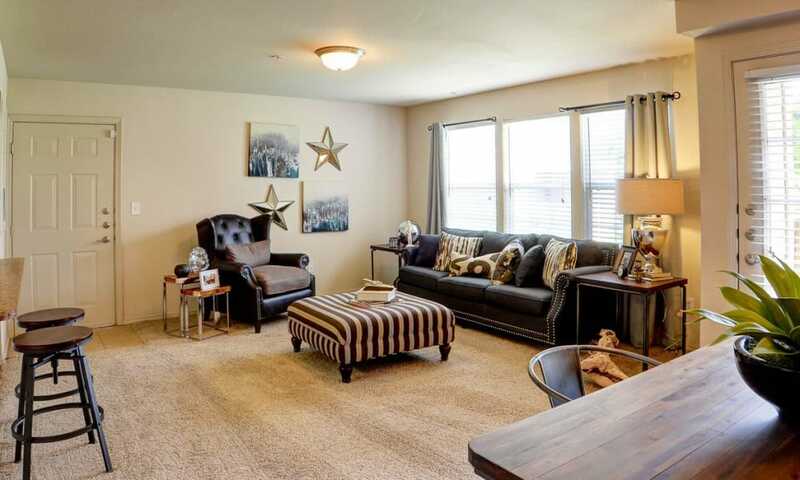 Schedule your personalized tour of our luxury townhomes and apartments for rent in Southwest Amarillo, TX, today at Colonies at Hillside.